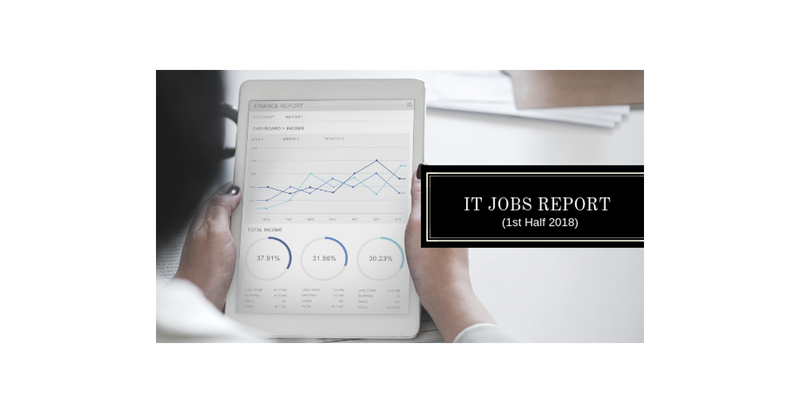 The IT Jobs Report is a research carried out during the first half of the year 2018. 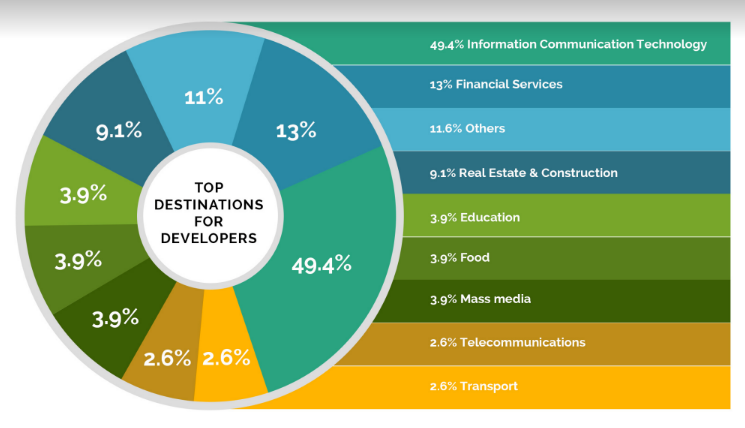 It features a digital survey carried out to a group of over 2,000 developers, project managers and business analysts. We have highlighted several key elements in the IT industry ranging from Salaries earned by skill set down to most important workplace perks to IT Professionals. In this report, we find out that the Information Communication Technology (ICT) industry is still the most popular destination for technology talent. The ICT industry consists mostly of services companies that provide reseller software development, hardware and applications to all other industries. It is no surprise that the Financial Services industry is the next big employer of software developers and designers. The financial services industry consists of Banks, Payments, Insurance, Investment and other Fintech companies. 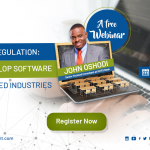 The Financial Services industry is going through an unprecedented era of innovation and intense competition and software development skills are in hot demand which in turn is pushing up wages. As new Fintech entrants emerge and Banks spend more on innovation to remain competitive, there will be a further surge in demand for Software development skills in the short to medium term. PHP is the preferred programming skill of choice for many newbie and junior programmers due to its role as the defacto scripting language for the web. Many websites and the most popular Content Management Systems are built on PHP making it a necessary skill to have for website designers and developers. With exception of the financial services industry, PHP is the most requested programming skill on most job adverts and also from our clients. .NET (C#) is very popular in the financial services industry especially in the banking sector primarily due to its maturity as a back-end development language. VB.NET however is not as popular and clients only ever require VB.NET developers when there is a need to deal with legacy systems. 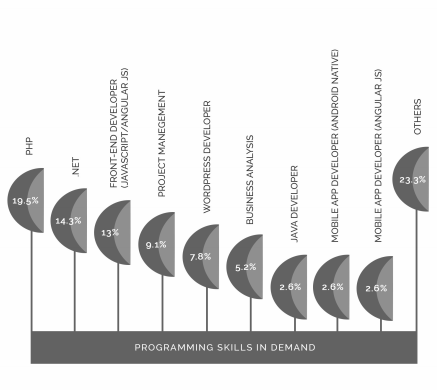 Project management and Business analysis are not programming skills but there are more teams that are requiring these skills to help increase the success of software development projects. Business analysis has started to increase in popularity due to high demand in the financial services space.